Welcome to Heyworth Printing – We are The Printer’s Printer! 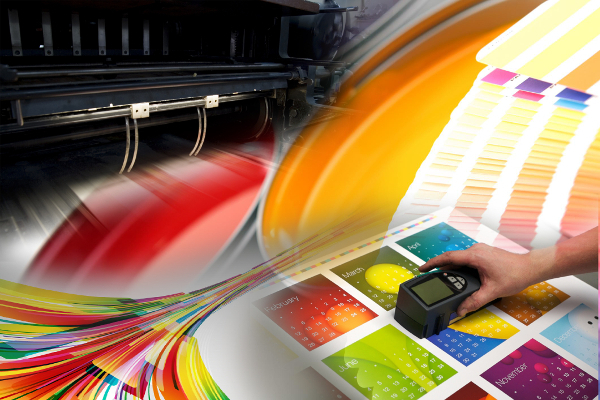 Heyworth Printing is your solution to quality printing services at an affordable price. Here at Heyworth Printing, we offer a wide variety of print services including: Pre Press Services & Design, Offset Printing Services, Bindery Services, and Letterpress Services. • Average turn-around time of one week or less! • We offer Printing Services for Central Illinois and beyond including Peoria, East Peoria, West Peoria, Bloomington, Normal, Heyworth, Bartonville, Pekin, Springfield and other Midwest towns. We can ship via UPS to anywhere in the Continental USA. using your company name on UPS labels and packaging slips! Need a quick quote on your next print job? In most cases, we can provide quotes within 24 hours or less!